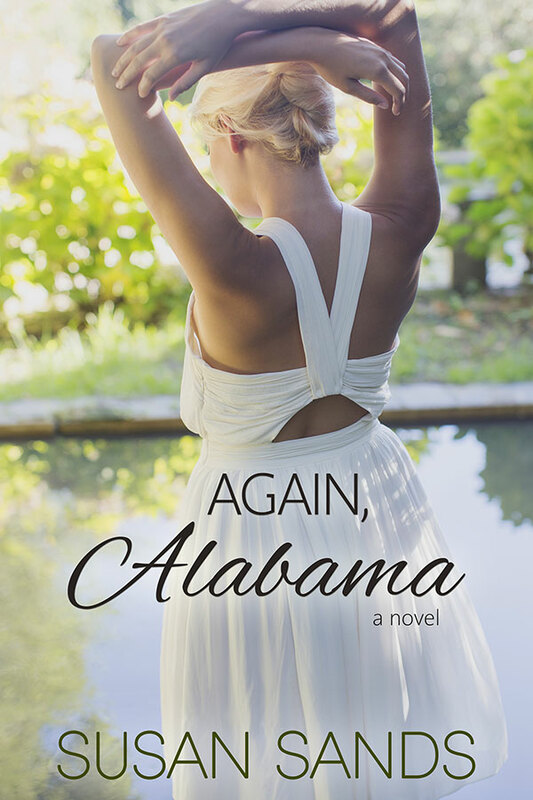 Debut author Susan Sands recently sold to Tule Publishing and I’m very excited to host her on my blog as I’ve read her novel, Again, Alabama and loved it. I couldn’t wait to introduce Susan to my readers and friends. I’m honored to be here, Jane. 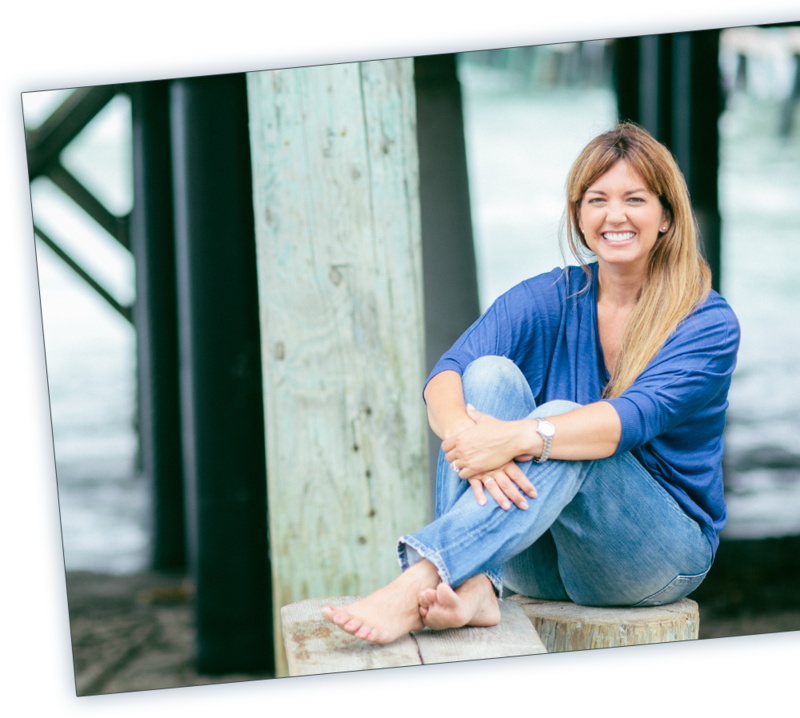 Thanks so much for hosting me on your blog today! I started writing when I turned forty. It was better than finding a boyfriend, according to my husband. My kids were growing up and finding their own interests, and I’d always been a lover of romance and women’s fiction novels, especially ones set in the South. I grew up in small town Louisiana, far from anything resembling a city, and spent my days reading Nancy Drew books, then Harlequin romances as a child, then a teen. But really, what else was there to do? My novel, AGAIN, ALABAMA, is set in a fictitious historic town not far from Birmingham. Why Alabama? I’ve been asked many times. Being a Georgia resident with Louisiana roots, the question makes sense. Well, have your ever heard a native Alabaman say the word, Alabama? It kind of rolls off the tongue, like honey, like Tom Hanks’ version in Forrest Gump. Al-uh-bohmuh. It sounds immensely sweet. I pass through several small towns in Alabama every year both on my way home to Louisiana and on my annual trek to the Florida Gulf Coast for our family beach vacation during the summer. (Yes, you do pass through Alabama from Georgia to get to Florida) I’m always inspired to stop and make my way onto some stranger’s lovely porch in Eufaula and drink sweet tea. It’s almost a compulsion at this point. Layer the pecans and white chocolate chips on the bottom of your pie shell. In a medium bowl, whisk together the eggs, brown sugar, corn syrup, and flour until thoroughly combined. Carefully pour the mixture over the nuts and white chips, trying not to dislodge them. Cover edges of piecrust before baking to prevent over browning. Bake the pie until the crust is golden brown and the filling is set in the center, about 35-40 minutes. Transfer pie to a wire rack and let cool for a couple of hours. Anyway, folks, I do hope you will give my small town and it’s fun, crazy characters a try. Cammie and Grey are a couple we want to root for no matter what awfulness has befallen them in the past. It’s a second chance story not to miss. Again Alabama sounds absolutely wonderful, Susan! Thank you for sharing with us. Readers, there you are. Another wonderful author and a great story recommendation! I hope you’ll download a copy of Again, Alabama soon. As it happens, I just saw Susan last night! She and inspirational author Lindi Peterson, both attended my book event in Marietta, GA. Meanwhile, what’s even more fun than a good book to read? The promise of more good books and goodies! For a chance to win a fun mystery prize, leave a comment for Susan and tell us what you love most about stories based in the South. Contest ends Friday with winner announced on Saturday. By Jane on June 30, 2015 at 10:53 am and filed under Book Talk, Promo & Contests. What’s Next for the Sheenans? Oh that pie recipe sounds absolutely decadent…thanks for sharing! I love second-chance-at-love stories and I love southern dialogue/sayings. I hope you enjoy, Kathryn! I love Southern sayings too. I keep a list of my favorites and add to it when I hear a new one! Book sounds wonderful and I love the cover. I’ll have to try the recipe for my family (I can’t eat pecans but my kids and husband love them) it’s sounds delicious. I love the small southern towns where most know your business and have wonderful ways of stating things. My daughter is heading to college soon in NC and I can’t wait to hear if her accent will change. I look forward to reading your book – love 2nd chance romances. Lisa, I grew up in such a tiny town in Louisiana. This week I made the front page of the local newspaper. My parents still live locally and they’ve been receiving calls non-stop. It really is such a fun thing. Thanks for giving my writing a try! Best to your daughter in her new adventures down South! Southern Stories are warm, captivating and give me a wonderful locale to explore and learn about. What a delectable recipe and delightful post and giveaway. I love the South and small towns, Elaine! Thanks for stopping by! I love stories based in the South because half my family is from the South. Southern roots run deep! Welcome, Susan! I love the cover of your book… stunning! Books set in the south are charming to read. When I compare them to Michigan, where I live, the lifestyles and charm are at opposite ends of the spectrum. What a welcome. Thanks so much, Jennifer! Hi Susan! I really enjoyed Again, Alabama. That recipe sounds really good too. I so appreciate your taking the time to read my story! And I’m very happy that you enjoyed it, Janine! I am currently in the middle of reading Again, Alabama and am enjoying it. Cammie has just went to the school to drop off Lucy’s lunch and sees Samatha (Grey’s daughter) being picked on, which leads to more conflict as Samatha yells out that she blames Cammie for her mothers death and her being picked on. I can’t wait to see how Susan pulls everything together. There’s much to come! Enjoy. Thanks for reading, Reneae! Can’t wait to read your book, Susan. It sounds great. That recipe sounds yummy!! Thanks for sharing Jane. Hi! Susan love to read your book, I’m a transplant from the windy city moved to fla. about 30yrs. ago-love the south the warmth and all the books that I’ve read that have taken place in the south are warm-friendly people and its true, I live in a small country town not far from Tallahasse and were all friendly and even though I’m not crazy about sweet tea learning to liking it! love to read your book! 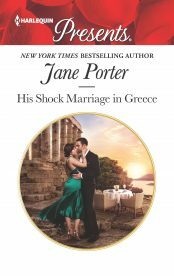 thank-you Jane for introducing me to a new author! Try adding lots of lemon to your sweet tea!! I love going back to my hometown in Louisiana whenever I can get there, Carole! I love your cover Susan and congrats on your debut book. I love stories set in the South. They are such a soothing bunch of people. Small towns are great. They all know each others business and I love how the town will all try to put two people together. I also love their friendliness. Thanks for the recipe. Sounds delicious. Thanks Carol. I was thrilled the moment I saw the cover. I couldn’t stop grinning. It was exactly what I’d hoped for. Not many authors are so lucky. The pie sounds delicious & so does the book. I do like to learn about different places. Give them both a try, Mary! Southern books remind me of home. We do love our food!! Love southern stories and the cover of your book is beautiful and it sounds awesome. I will have to try this recipe. Give them both and try and let me know how it goes, Virginia! Love Southern stories because they take me as close to home as I can get right now. Congrats on the new release! Aw, Kerry, I hope you get home soon! Take care, Susan! You are most welcome, Eli! I like stories set in the south because I have not yet actually been to many southern places. So I get to “travel” there in my reading. Congrats Susan on your book! Thanks, Linda! I do hope you’ll get down here soon! Love the recipe and thank you for sharing. It’s great to know another new for me author ! I hope you will let me know how you like the pie and the book, Mariska! Hello to Susan, Welcome to Jane’s very special blog! Hope you have success with your new book and write many more. I hope you find the book and some sweet tea!! It’s the perfect time of the year. And do let me know how you like it!! 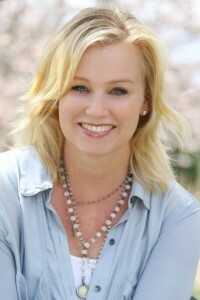 Hi Susan:) I can’t wait to read your book. Being from South Georgia reading books based in the south is like reading a story about friends you might know. They stories are warm, real and might even have that eccentric person that we all know so well. 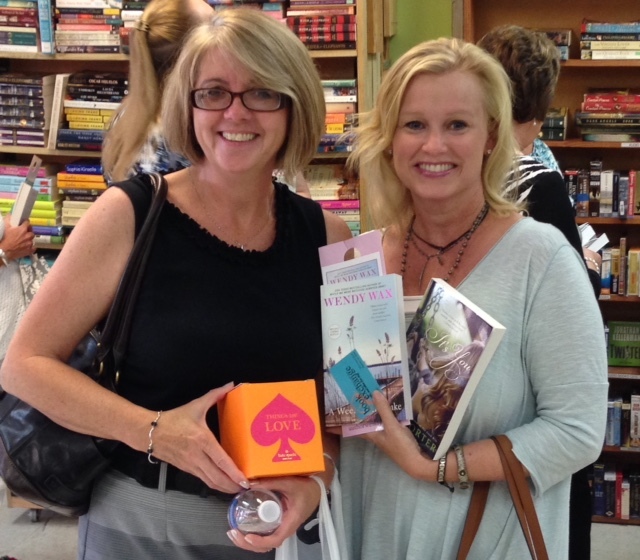 I made the trek from Ochlocknee, GA to see Jane at the Roswell, GA event on Tuesday. She was so nice and real. Getting to finally meet her after all these years was just wonderful. Gigi, I just missed you! I was at her event the evening before. She’s such a warm, wonderful person, and I’m so glad you were able to finally connect! That pie sounds so good! Gretchen, I was born in Lafayette!! What a small world. Do you still have your accent? #7, Renae D you are the winner! Please shoot me your mailing address soon so I can get prize to you. Happy 4th of July weekend, all! Thank you! I am so excited! I just emailed you my address.